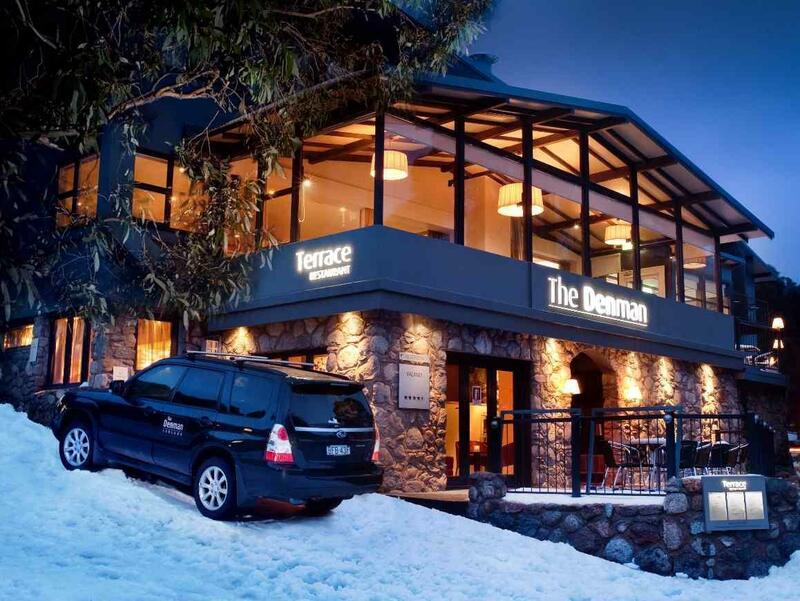 إذا كنت تبحث عن فندق بموقع جيد في قرية ثريدبو، فقد وجدت ضالتك في The Denman Hotel Thredbo . يمكن من هنا للضيوف الاستمتاع بسهولة الوصول إلى كل ما تقدمه هذه المدينة النابضة بالحياة. يوفر الفندق بفضل موقعة الجيد وصولاً سهلاً إلى أهم معالم المدينة.
. استمتع بالخدمات الراقية والضيافة التي لا مثيل لها بهذا الفندق في قرية ثريدبو. تتضمن الميزات الرئيسية في هذا الفندق: تسجيل وصول/خروج سريع, تخزين الأمتعة, واي فاي في المناطق العامة, صف السيارات, خدمة الغرف. تتضمن كل غرف النزلاء وسائل الراحة والتسلية المصممة خصيصاً لضمان الراحة القصوى للضيوف. يقدم الفندق مجموعة واسعة من وسائل الراحة المتنوعة، كمثل: مسار جولف - ضمن 3 كم, التزلج على الجليد, سبا, تدليك. اكتشف مزيجاً ساحراً من الخدمة الاحترافية والخيارات الواسعة من وسائل الراحة والمتعة في The Denman Hotel Thredbo. Great staff, great bar and restaurant. I would highly recommend and will definately stay there again. Second time staying here, the room was better than the first time we stayed. That said they are still quite small but adequate for a weekend. Short walk to kozi ski lift and most of the restaurants. The Denman bar does good cocktails. Overall nice hotel and one of the better hotels to stay at in the village. 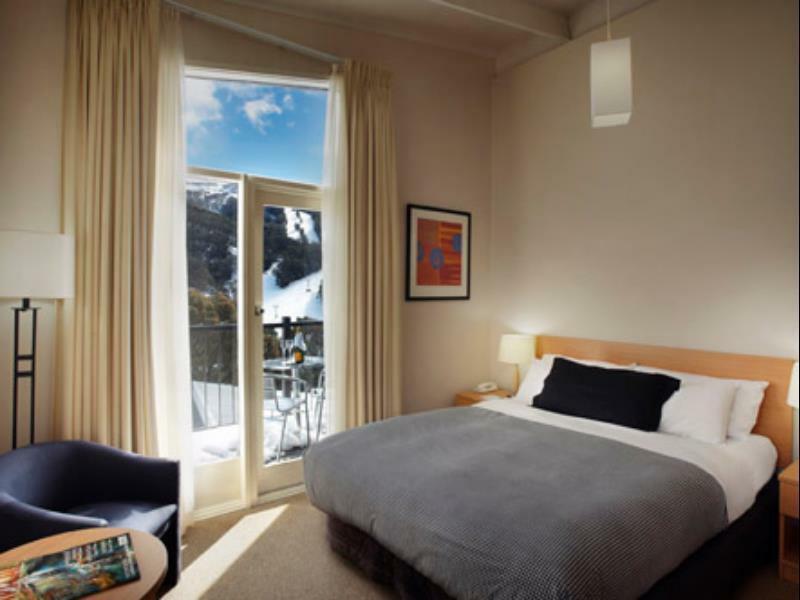 Peak season prices are punchy but as is every other hotel. Staff don’t really seem to care and the place is massively overpriced. The location is good, but save your money and stay somewhere where they are happy to have you and not just your money. Stayed at the Denman on a pretty high rate of $670 per night. 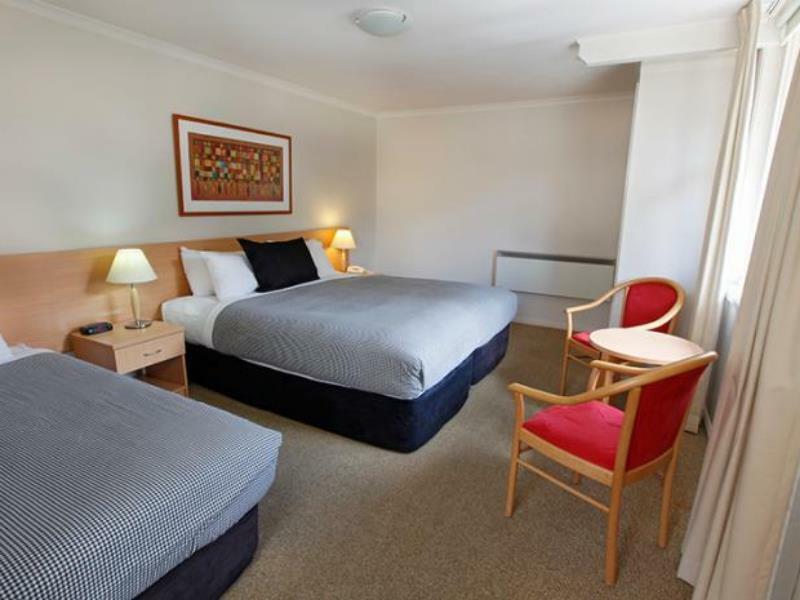 Obviously the standard of the hotel is not commensurate with the rate paid but we understand as it was a very busy weekend and we booked late. 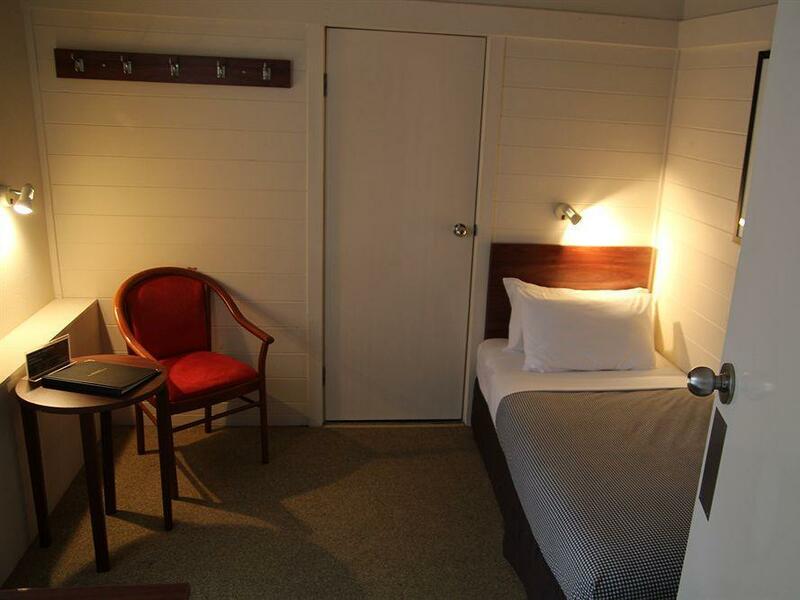 The room was fine, amenities nice, breakfast great, dinner very good. Service and friendliness throughout was really excellent. The location is fantastic and the setup with the drying room and ski storage at the front works well. Very happy! Location, location, location. Short distance walk to chairlift, and town center. Serving on the main dish is a bit small though, better order entrée and side dish. Easy to check in and check out, no hassle. The staff were super friendly and were flexible. They were happy for us to check out later as we had a full day of activities on our last day. Food was superb for dinner. Fabulous personalised service, very accomodating even after you've checked out- offering showers after a day on the snow. the location is close tot he village for hiking and activities. 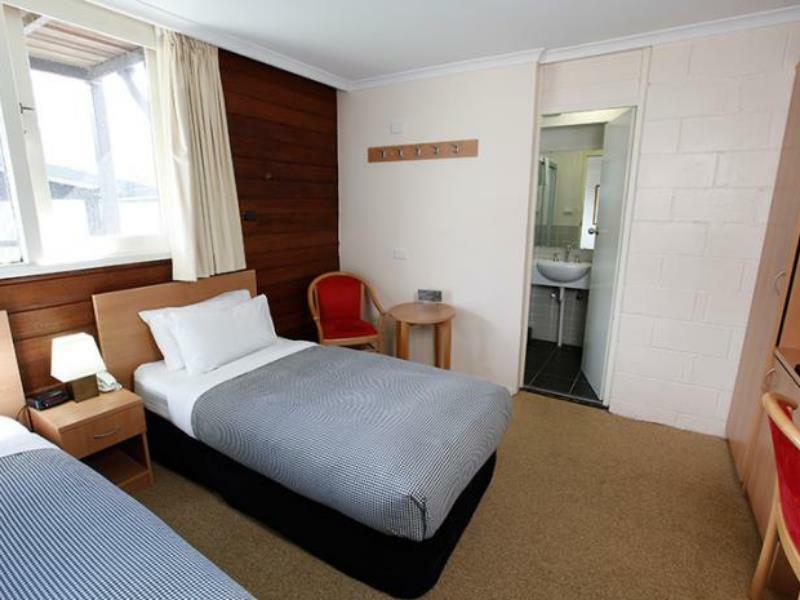 However, the rooms is dated especially the bathroom. 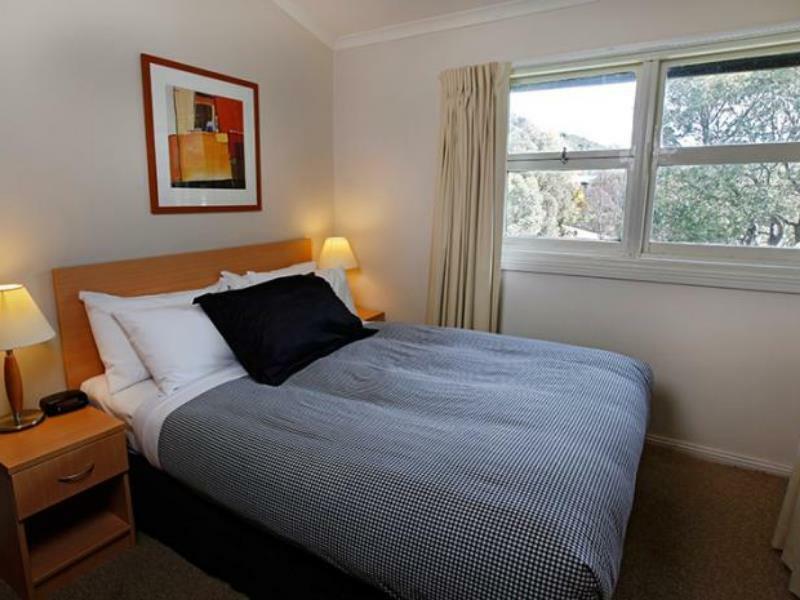 Cozy hotel, well located (a few stairs from the Thredbo Village). Room was very clean but there were some spider webs calling my attention (I believe they weren't cleaned before because they are not easy to reach at the ceiling). My room was disconnected from the hotel's lobby, I mean, you have walk a few meters outside the hotel to get to the room (again, nothing major, but there is some room for improvement). Good breakfast. Good shower. No local parking.We have to use the public overnight parking and take one of the shuttle bus back to the hotel. 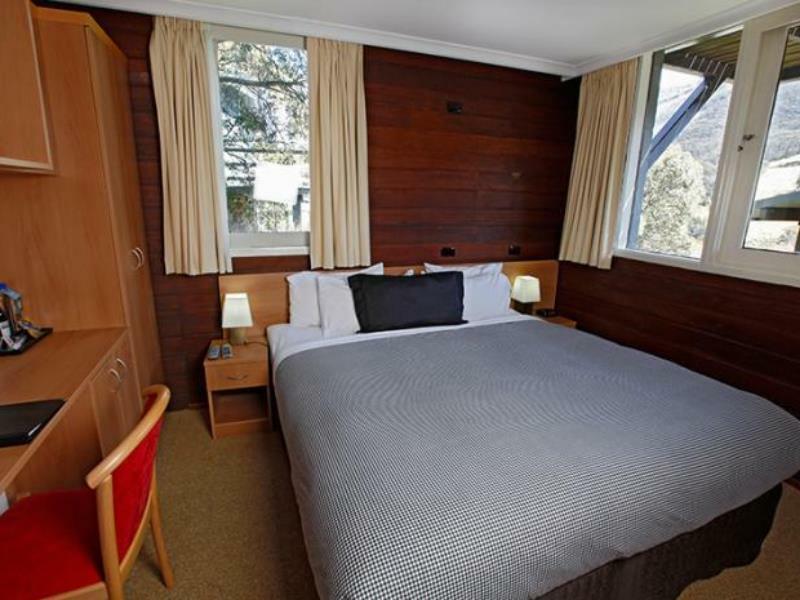 Again, nothing major, but don't expect too much space in Thredbo where the hotels are built on the hill. Good hotel and I would stay there again. Really enjoyed our stay here, lovely hotel, cosy bar downstairs. Lovely place to get away! It was rather pleasant. The staff was friendly and helpful. There is no serious problem but it will be good if there are more lights in the room. Our room only has one main light. The bathroom was cold too. The heater in the room was working perfectly fine. I disliked the stains on the carpet, the heavy dust and cobwebs in my room. The bathroom had shonky tile work which made it look and feel very very shabby..The breakfast was way below my expectation. Behind the door it states that a maximum of 4 guests allowed, However the owner said we can only have 3 (2of them were children) so we had to buy another room. The service was sub par. The owner not helpful at all. Far, far too much to pay for what we got..... It was most certainly not value for money. I would not go there again.